Growing … St Lucy’s School is moving towards K-12. 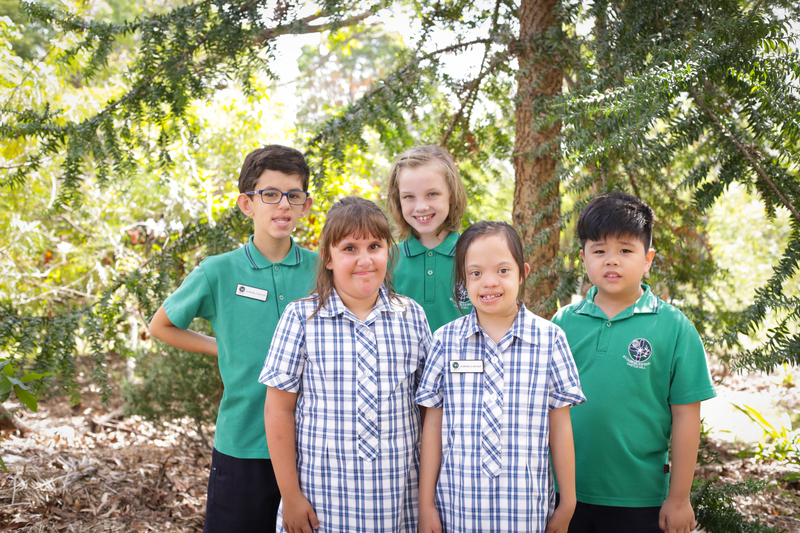 Wahroonga’s much-loved Catholic primary school for students with intellectual disabilities is offering Year 7 places next year and adding subsequent year levels to become a K-12 school by 2024. 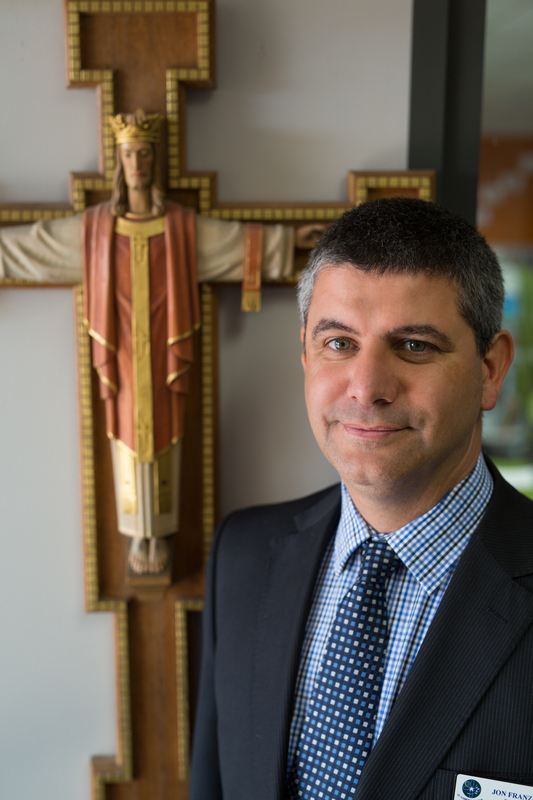 “Rising demand for special education and the popularity of St Lucy’s School are the driving forces behind the school’s expansion,” says Principal, Mr David Raphael. Responding to demand … St Lucy’s principal David Raphael with students. 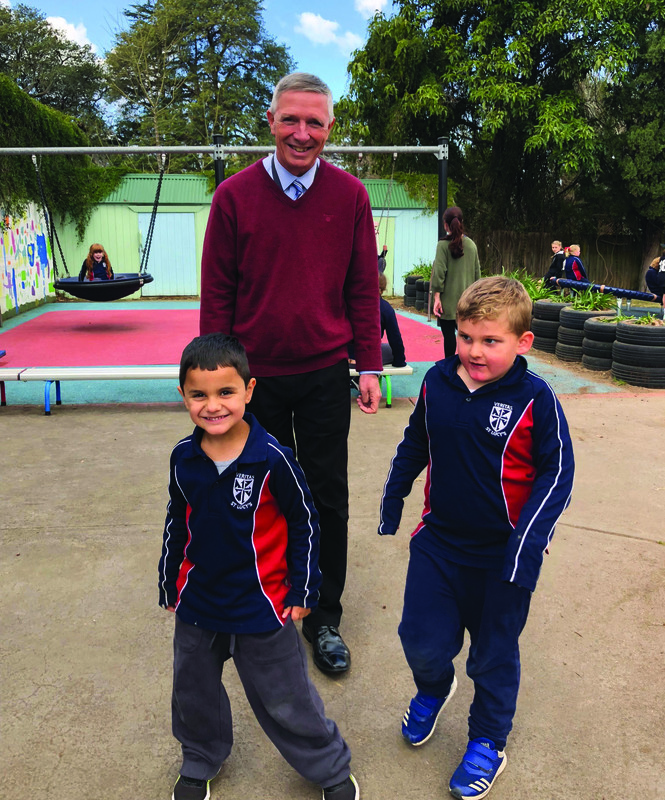 St Lucy’s School currently has 105 students at its main campus in Wahroonga and offers satellite programs for another 30 children at schools in Narrabeen and Narraweena, on Sydney’s Northern Beaches. 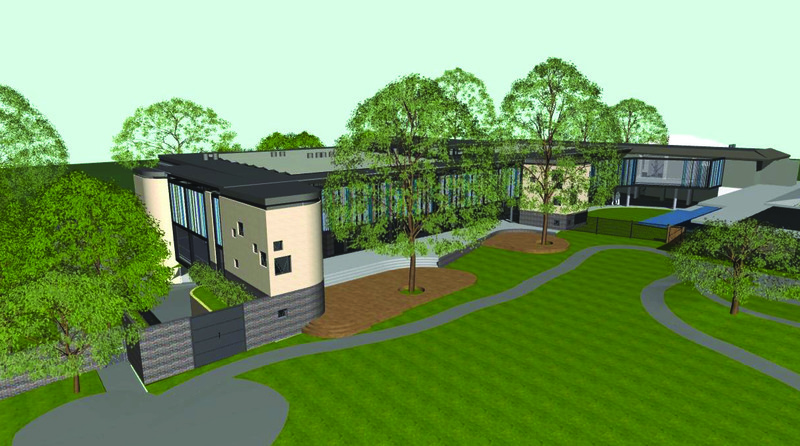 An ambitious building program commencing next year will see the construction of 16 new classrooms to modernise the school’s learning environments and cater for an eventual 100 secondary students by 2024. “We’re designing a whole new complex to create a purpose-built facility for students with special education needs and we’ll re-purpose the old classrooms for the library and other uses. We’re building a car park for staff with a kiss and drop area to take traffic off the road and increase safety,” Mr Raphael says. New era … drawings for St Lucy’s planned complex. St Lucy’s School adheres to principles of the Reggio Emilia philosophy of education that emphasises experiential learning and the symbolic “languages” of the creative arts. “We accept each child as they are and work with their interests on an individual basis to help them access the curriculum. By communicating through artistic expression, their interests in the Arts helps to lead them on their learning journey,” Mr Raphael says. Art of communication … at St Lucy’s, students learn to express themselves through the Creative Arts. This approach is especially well-suited to students with intellectual disabilities, he says. “We have a student who was non-verbal and loved the Art Studio and painting; he liked a very dark palette — almost black. 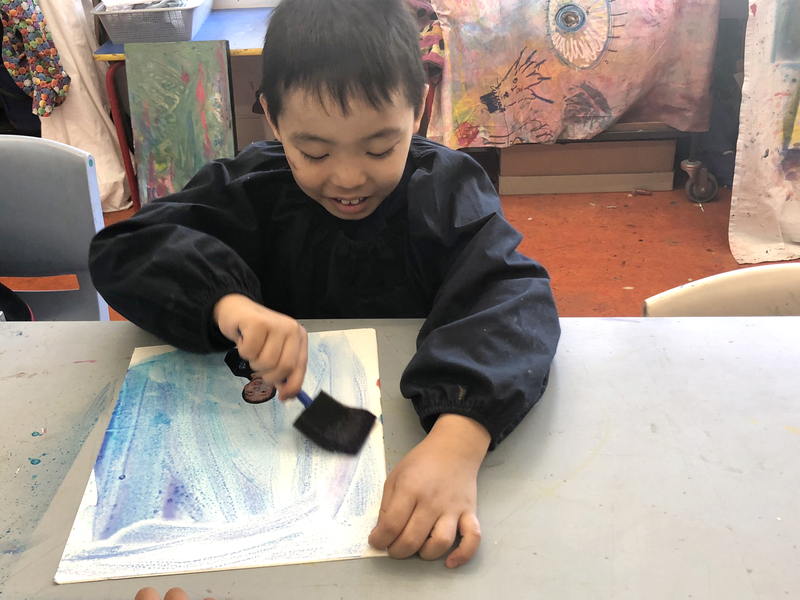 On this particular day, his teacher asked him what colour he would like to paint with and he replied, ‘Blue please.’ It was the first words he’d ever spoken and through this language of art making, he has gradually acquired more traditional language skills,” Mr Raphael explains. 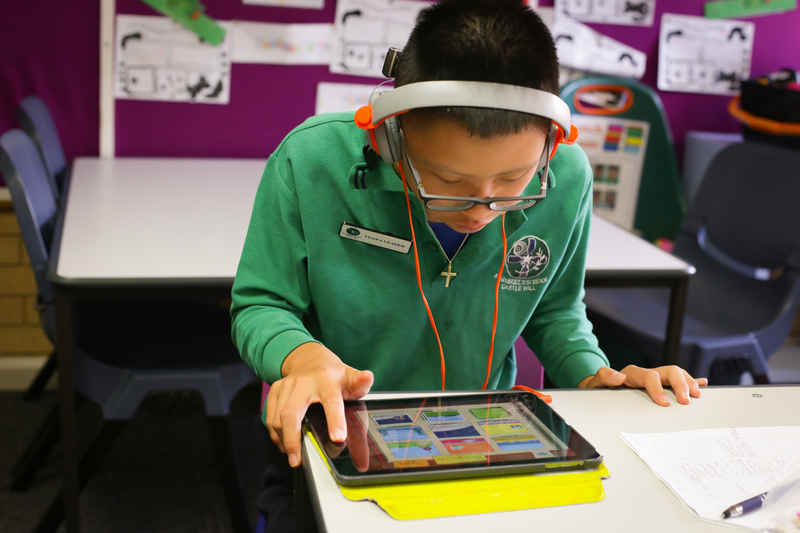 With about 60 per cent of St Lucy’s students on the Autism Spectrum — the development of communication skills is at the heart of the school’s mission to foster independence and self-determination. The school uses an integrated approach incorporating technological aids such as Proloquo2Go, a symbol-based communication app that helps students express themselves with voice-output communication, and Key Word Sign. The school’s staff are proficient signers and the school offers workshops for parents and siblings to learn the basics of sign language to facilitate intra-family communication. Teachers are supported by two teacher’s aides per class and the school’s occupational therapist, speech pathologists and psychologist. 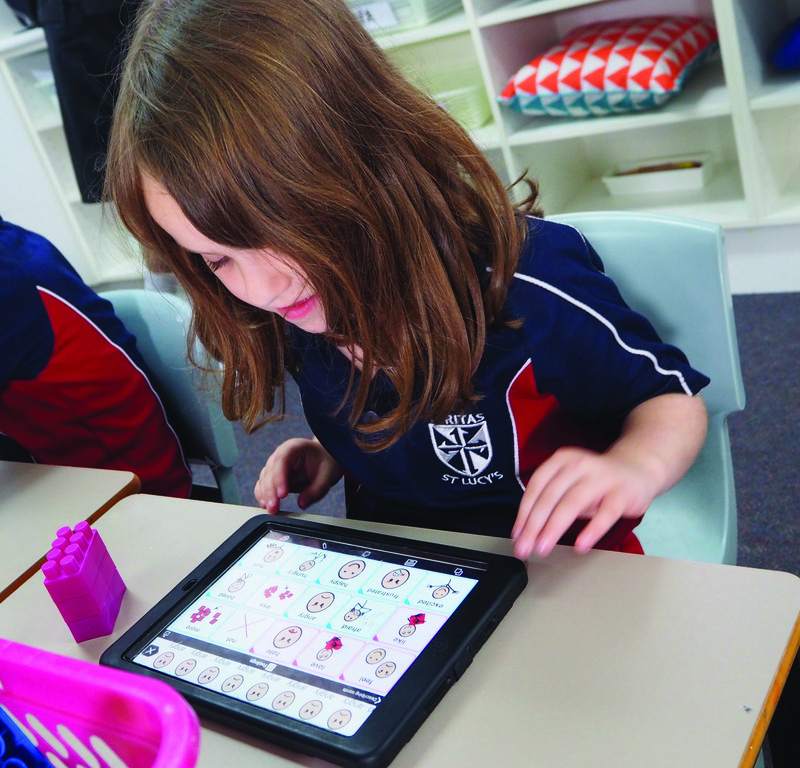 Tech talk … the Prolo2Go app helps St Lucy’s students to acquire communication skills. Preparing students for adult life will be a central aim for secondary students, Mr Raphael says. 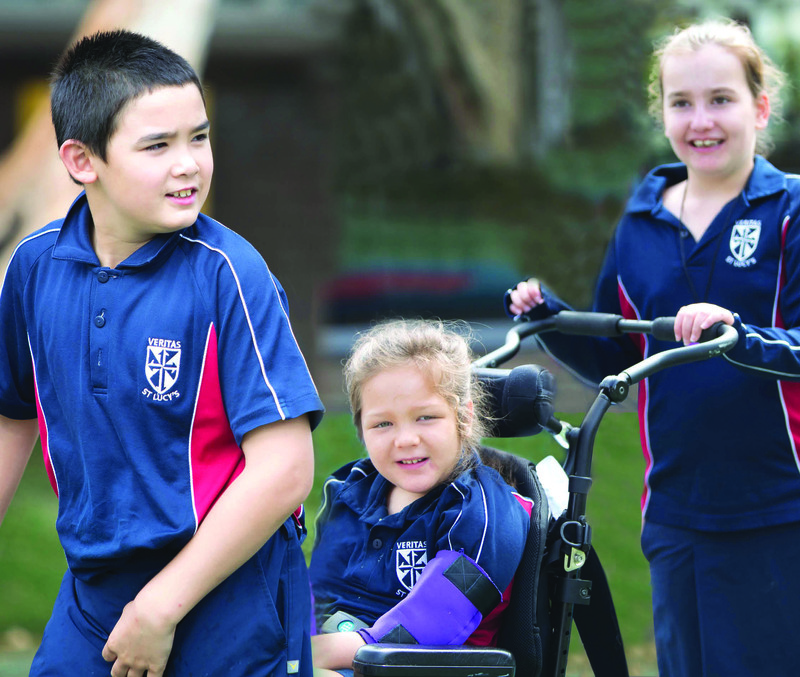 “We’re introducing a Life Skills curriculum developed by the NSW Education Standards Authority. 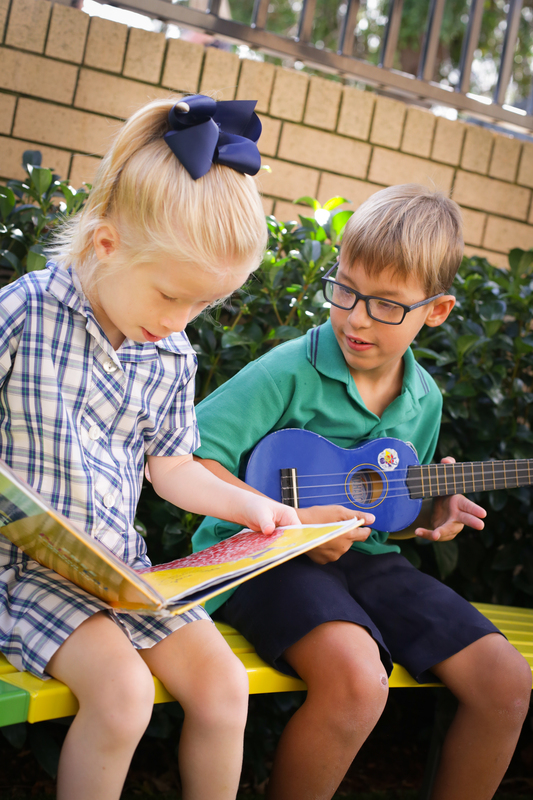 This means that Maths, English and the rest of the NSW curriculum subjects can be designed for the individual student,” he says, describing it as a “competency-based approach to education” that will result in a Record of School Achievement or Higher School Certificate credential. “In years 9 onward, we’ll be introducing a VET program. Our situation gives us access to a whole range of industrial and retail sites to give our students work experience in the community,” Mr Raphael says. The school’s commitment to practical education is seen in its Mathematics with Meaning program that teaches children real-life applications of numeracy such as how to use money and identify bus numbers. “The functional elements of life need to be deliberately taught so that students can be as independent as possible in their adult lives and as effective as possible in the community and be advocates for themselves in the adult world,” Mr Raphael says. But St Lucy’s is more than just a school, it nurtures the whole family, Mr Raphael says. “We’re passionate about what we do,” Mr Raphael says, and consequently the school’s influence is felt well beyond its immediate community. 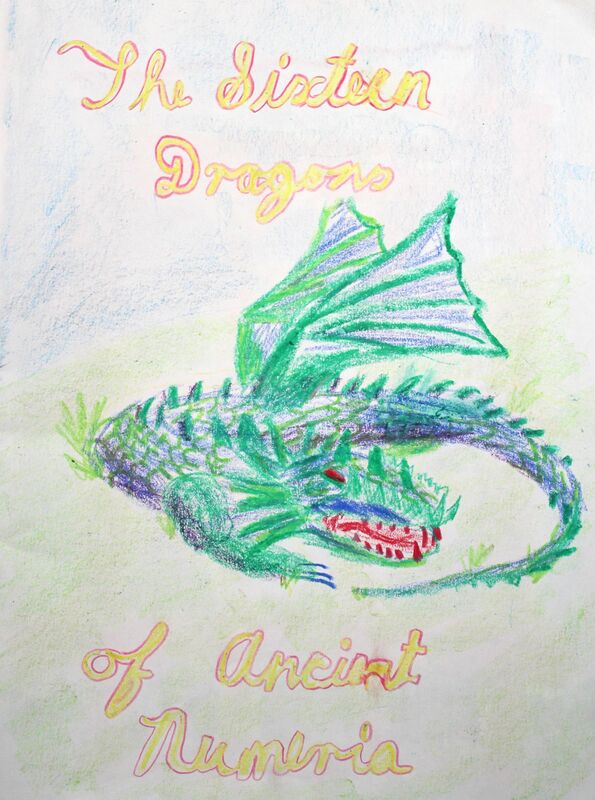 A vivid green dragon extends its wings and breathes a volcanic gust of flame before settling quietly on the school book page. Is this a scene from Harry Potter? Maybe the opening frames of a new Disney blockbuster? Perhaps a Year 3 arithmetic textbook as envisioned and hand-drawn by the student herself? Where imagination takes flight … Glenaeon primary school students create their own textbooks. If you guessed the last, you may already be familiar with the central pillars of the Steiner teaching method: creativity, imagination, experiential learning and a holistic approach to education that aligns with the developmental stages of childhood. This developmental emphasis is seen most distinctly in the early years of Steiner schooling when children are encouraged to learn through active play and imitation. Singing, dancing, movement and story time are complemented with practical skills like knitting, cooking, sewing and gardening. Learning is almost entirely a physical activity at this stage with formal literacy and numeracy lessons delayed until students are intellectually ready. 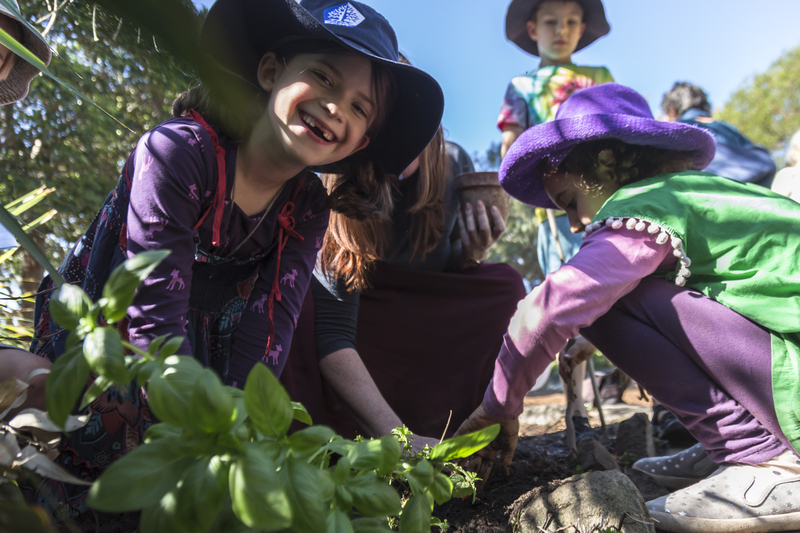 Organic education … Glenaeon students enjoy an outdoor lesson in the school’s garden. “They go through a change around the age of seven when they start to learn through more abstract thought, rather than concrete bodily experience; they start to learn through imagination and images. That’s why they’re so receptive to stories and the arts,” Mr Hill says. “The broad benefit of a Steiner education is learning in ways that are more natural. I like to think of it as like organic farming. It’s organic education. We fit in with the child’s natural rate of growth,” Mr Hill says. Learning through doing … active learning through creative pursuits is a hallmark of Steiner education. In practice, this means the emphasis in the first years of schooling is on developing the foundations of learning through creative pursuits. One of the first activities is drawing, which leads into writing, which leads into reading. Mr Hill says his personal experience bears out these findings, even in the occasional case where students appear to be worryingly slow to catch on. “It’s a case of the Hare and the Tortoise: slow and steady wins the race. Like Finland, we don’t teach formal reading until around age seven and it takes another year or so before it kicks in. We had one girl who still wasn’t getting it when she was eight. She had all the elements in place, we’d measured everything. The parents were anxious but they trusted us and, eventually, just after age nine, she started to read. She went through a very gentle, natural process and by the time she was 10, she was reading ravenously. She’s now a pediatrician,” Mr Hill says. Theory and practice … the Steiner method complements a rigorous academic education with practical entrepreneurial skills. Steiner education, also known as Waldorf education, is named for its founder, Austrian polymath Rudolf Steiner, who also developed the theory of biodynamic agriculture. He established the Steiner movement in 1919 with the opening of a school at the Waldorf-Astoria factory in Stuttgart, Germany. The school was an immediate success and Steiner schools quickly proliferated throughout Britain and Europe. In 1957, the movement came to Australia with the founding of Glenaeon Rudolf Steiner School. 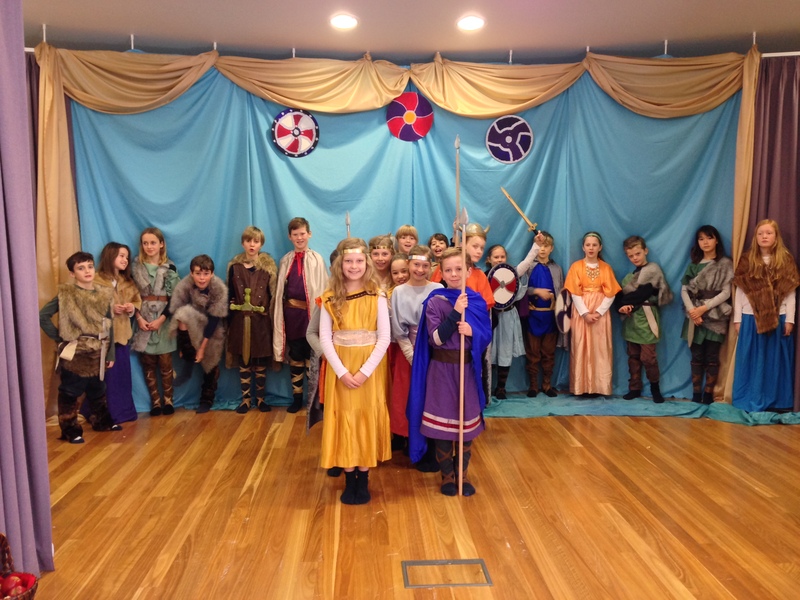 There are now more than 40 Steiner schools throughout Australia as well as Steiner streams in some public schools in Victoria and South Australia. The Steiner method has some defining characteristics rarely seen in mainstream schools. In the primary school years, students have one teacher throughout years 1-6. This approach is based on the Nordic model, Mr Hill says, and the aim is to create a secure, tightly-knit class community in which students are very well known to their teachers and to each other. Immersive learning is another hallmark of Steiner education. School days begin with a two-hour “main lesson”, in which a broad topic is taught from a multi-disciplinary perspective for a period of three weeks. Teachers present the material with drama and artistry to capture students’ imaginations and inspire them to produce their own beautifully illustrated textbooks. “Even with Maths they try to build the lesson around an imaginative story that is going to excite their students and keep their interest throughout. They’re learning all the standard Maths but it’s filled out with this wonderful rich imagination,” Mr Hill says. Committed to developing global citizens, Glenaeon pioneered languages in primary school in Sydney: all students learn two foreign languages up to Year 6 and then choose one to continue learning in Years 7-10, after which it becomes an elective. Global outlook … Glenaeon students learn German and Japanese in the primary years and choose one to continue studying in high school. 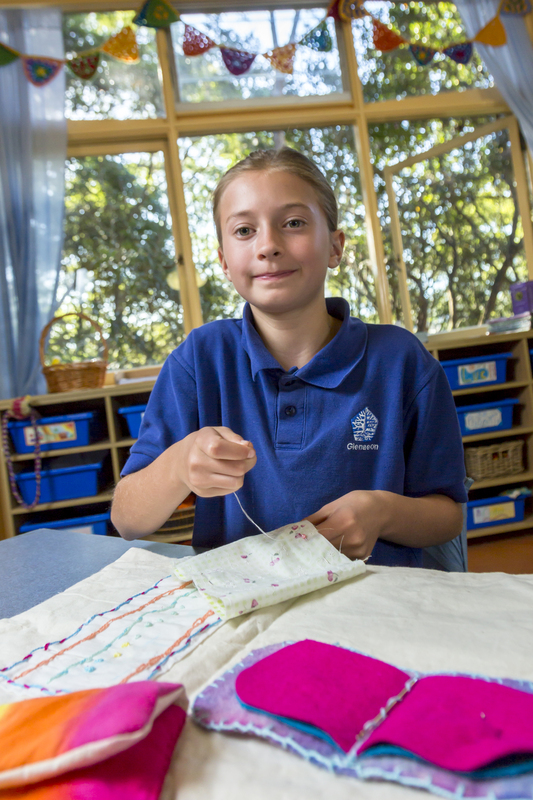 In primary school, students develop their human faculties first: drawing, handwriting, playing musical instruments, and importantly learning to use tools to make useful and beautiful artifacts in textiles, wool, wood and metal. The school calls its use of technology the Artisan program which builds practical and entrepreneurial skills. Digital technology on the other hand is eschewed until high school when ICT is integrated into learning. Natural materials are used as much as possible throughout the school. Once students reach high school level, Glenaeon is not particularly different to a mainstream school because teenagers learn similarly to adults, Mr Hill says. However, the five foundational programs of Steiner education: Academic, Aesthetic, Artisan, Active Wilderness and Altruistic are intrinsic to all the years. 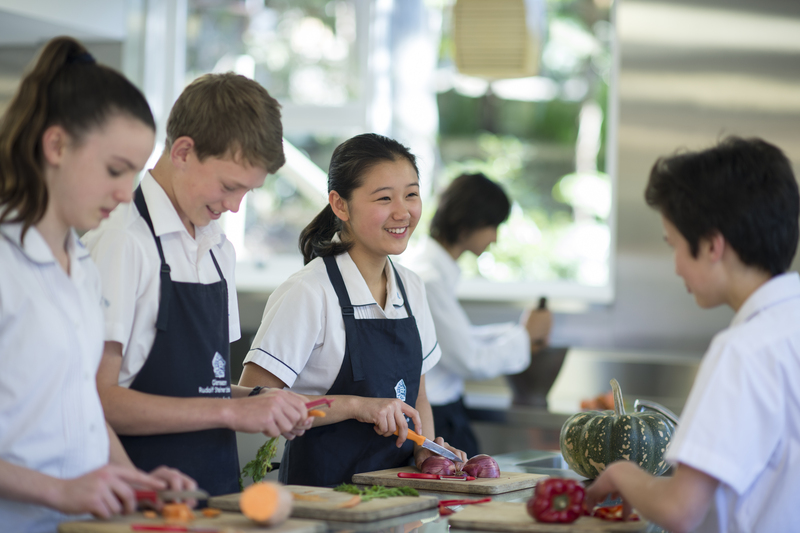 The effect of these programs is seen in Glenaeon’s excellent HSC results, its emphasis on the creative and performing arts and craftsmanship, its extensive outdoor education program and its deep emphasis on mutual respect and personal responsibility. The school’s low incidence of bullying is consistent with research showing that bullying is a rare occurrence in Steiner schools generally. Mr Hill attributes this happy outcome to Glenaeon’s discouragement of competitiveness between students. “It’s a very rigorous education but it’s done with this more positive relational quality of working with students and a class as a community. Students work and do well, not to beat other children, but to be their best and that has an effect on the mood in the classroom,” Mr Hill says. Creative class … Glenaeon offers a holistic, child-centric education. “We pioneered a holistic approach to education that genuinely fosters the overall wellbeing of students on all fronts; recognising that a successful life is made up of a balance between intellectual growth, emotional maturity and a practical ability to do things in the world rather than a simplistic academic measure of competence. The ATAR is important as a measure of intellectual excellence, but the world is looking for more than just that as a predictor of personal and professional success.